There are countless design trends featured on various magazines and blogs, but there are few that stand the test of time and one that has always been popular is the Industrial look. This design trend became popular in city areas where old warehouses were converted into living spaces and the idea of having a "loft" came into popularity. Mixing an industrial space with home furniture creates a cool downtown city feel that never goes out of style. 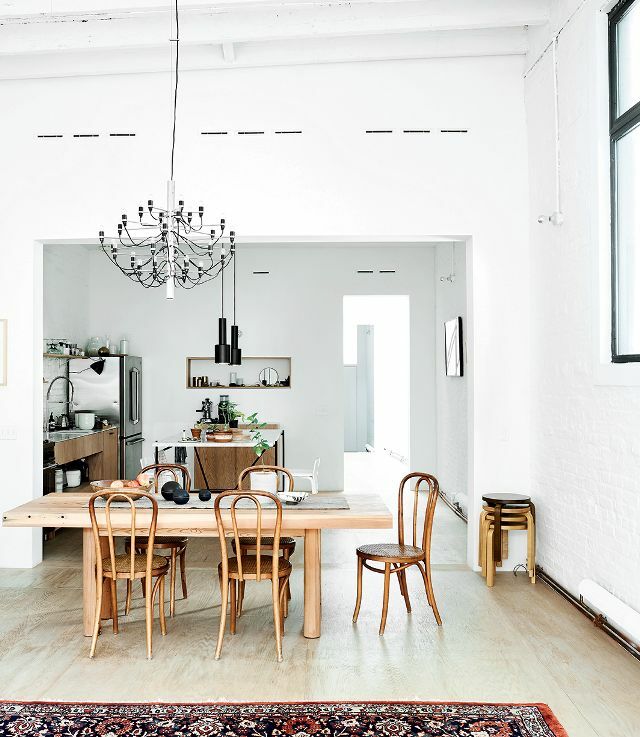 You can create this style trend even if you don't live in a downtown loft by mixing in utility pieces such as open shelves, metal light switches, and light pendants with Edison bulbs. 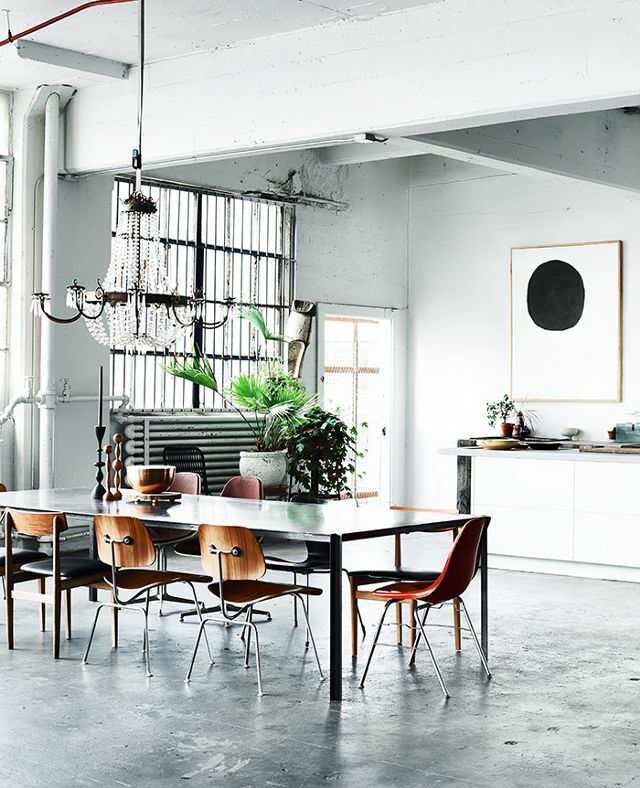 The great thing about the industrial look is that it mixes masculine and feminine together to create a cool space that is great if you and your partner are trying to find a design that fits both of your styles. Look below for some inspiration! Courtesy of Urban Pioneer by Sara Emslie. Photographed by Benjamin Edwards. Copyright of Ryland Peters & Small. Newer PostEXCLUSIVE New Listing Alert - Coming Soon!